Attention startups and established businesses that are launching a new product or service in the first quarter of 2019! Leverage the power of the SXSW platform to create more attention, more buzz, and more momentum for your new venture – apply to the 2019 SXSW Release It pitch competition by final deadline on January 18, 2019. 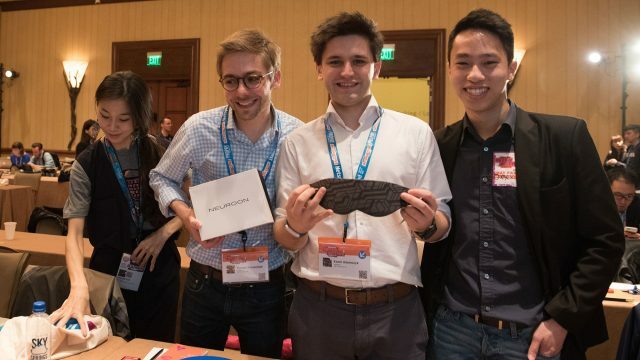 SXSW Release It provides an opportunity for companies to present new and innovative products or services to a panel of judges comprised of venture capitalists, tech industry experts, and high-profile media during SXSW on Friday, March 8, 2019. Apply today for the opportunity to be one of the 10 cutting-edge companies selected to pitch live at SXSW. A panel of hand-picked judges will select the product or service most likely to succeed in the marketplace. Past winners for the SXSW Release It event include Potrero Medical, Honest Dollar, Inteliclinic Inc., Neuroon Open, and Abartys Health. Product validation, professional coaching, and media exposure are only a few of the benefits to presenting your product or service at SXSW Release It. Interested but want to know more? 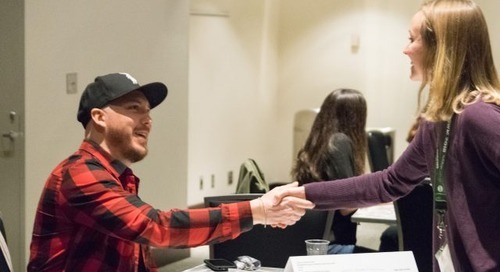 Read on for the top reasons to apply and what the SXSW staff and advisors look for in a successful application. Product validation — Hear what experts have to say about your product or service and use their feedback to help you improve your company. Professional coaching — Work with our industry pros for pre-event coaching on your startup elevator pitch. Step into the media spotlight — Marketing of your startup via SXSW media channels and our global media channels that attend the event. 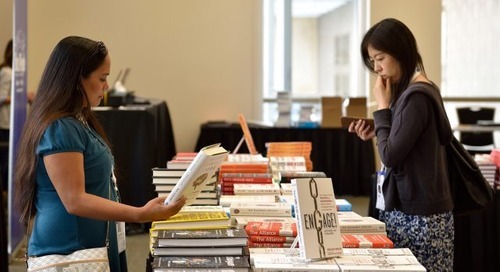 Make connections — Gain access to the highest level of investors, media, and thought leaders at SXSW. Each company will be allowed to submit only one product/service at this year’s event. Read the eligibility requirements and FAQ before you apply by the deadline on Friday, January 18, 2019 at 11:59pm PT. The post Product Validation, Media Exposure & More: Apply to SXSW Release It by January 18 appeared first on SXSW.